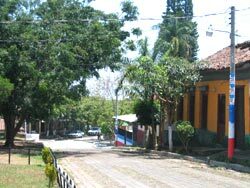 Alegria is a small city in the department of Usulután, at 122 km east of San Salvador. 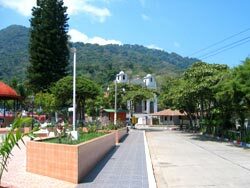 Its population is 15,000 inhabitants, and holds a territorial extension of 40.4 km².The weather is very typical of high altitudes, since Alegria is located at a little more than 1,240 meters above sea level. 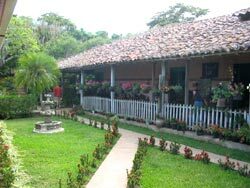 It is surrounded by coffee plantations, which constitute its main source of income, followed by a diversity of ornamental plants. 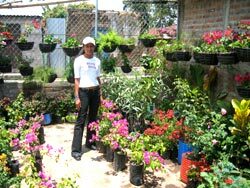 Many plant nurseries are located in this area. 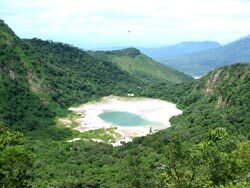 One of the major attractions is the Laguna de Alegria, on the outskirts of the city. 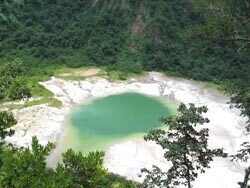 The lake has hot springs and fumaroles. Until 1891 Tecapa was the original name of this city (which in Nahuat means: Lagoon or Rocky River) but then the city was named after a former catholic bishop who worked for the development of the community. 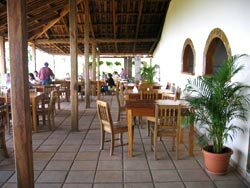 Every year this beautiful place in El Salvador becomes more and more touristic among both locals and foreigners.